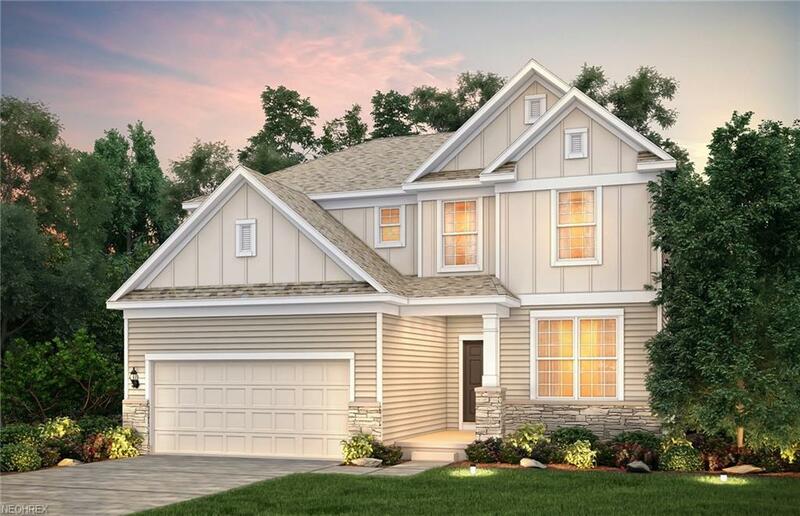 Wonderful brand-new Pulte home under construction and ready for Spring 2019 Move-in in Stows most desirable new community, Bakers Glen. 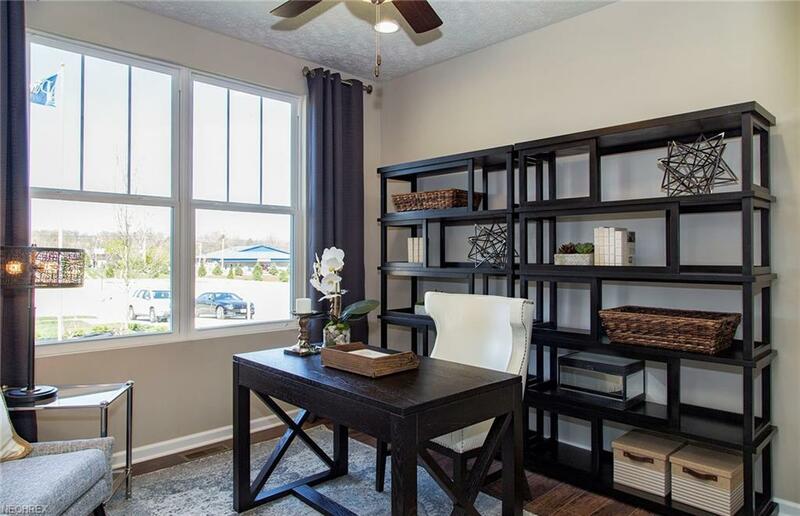 This community is conveniently located just minutes from all your shopping and dining needs, as well as Route 8 for an easy commute to either Cleveland or Akron. This Newberry home design is situated on a picturesque homesite, with a view overlooking community green space and a nearby pond. Inside, the main living area is wide open, with plenty of space for entertaining or simply spending time as a family. The kitchen, outfitted with upgraded maple cabinetry, granite countertops, and stainless appliances, has a direct line of sight to the gathering room and dining area. The gathering room offers a cozy fireplace and plenty of natural light with its abundance of windows. Also on the first floor, you will find a convenient flex room, perfect for a home office or a childs playroom. 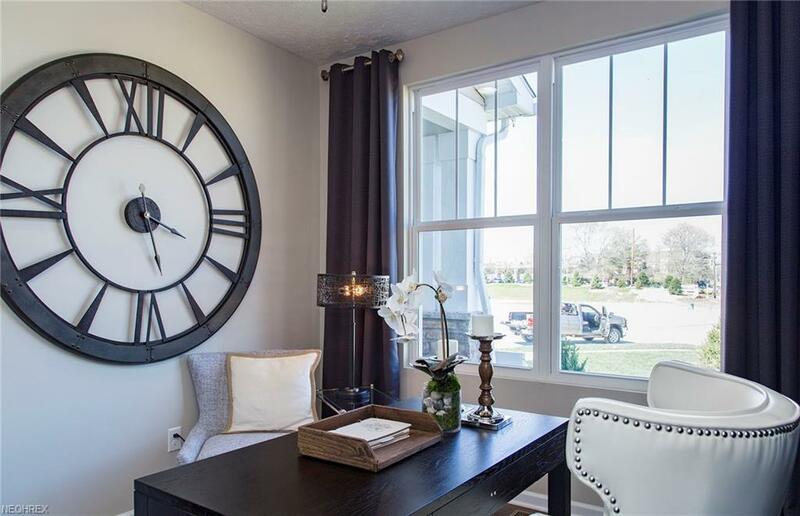 Once upstairs, you will be greeted by an oversized loft in addition to the three bedrooms. The spacious owners suite will impress with large windows, private on-suite bath, and a large walk-in closet. Both family bedrooms also have walk-in closets and the second upstairs bath features double sinks and separate water closet. This home is anticipated to be complete in April of 2019, ready for the ideal Spring move-in. 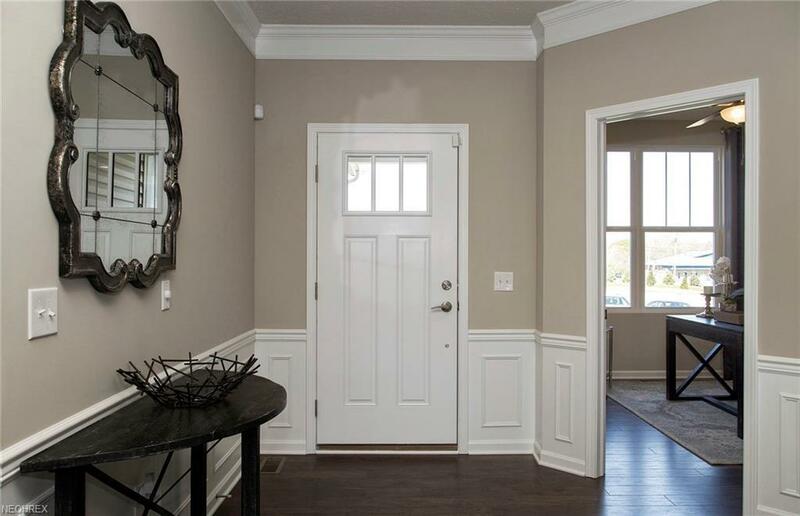 Act quickly for the opportunity to choose your own finishes! !